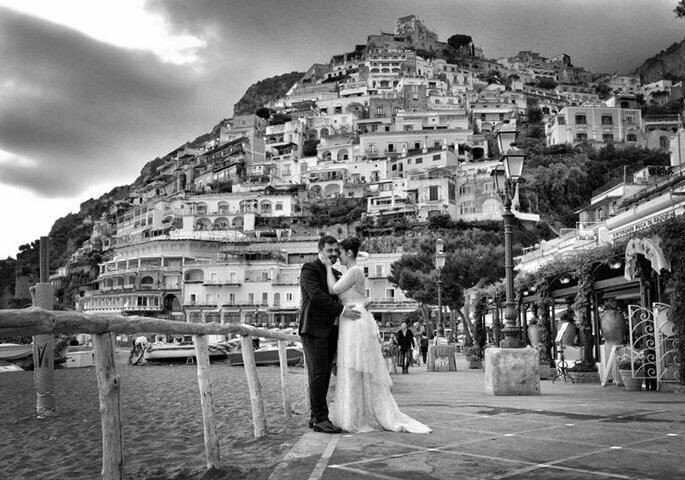 If you are interested in getting married in Italy then consider hiring one of these Italian wedding planning companies! What’s not to love about Italy? The familial culture, the sensuous language and, of course, the breathtaking architecture! Italy is a country that has so much to offer. So why not get married in this spectacular place? While we agree, marrying in this one of a kind country would be an unforgettable experience for you and your guests, planning a destination wedding is no easy feat. For that very reason, we do not recommend going about it alone. 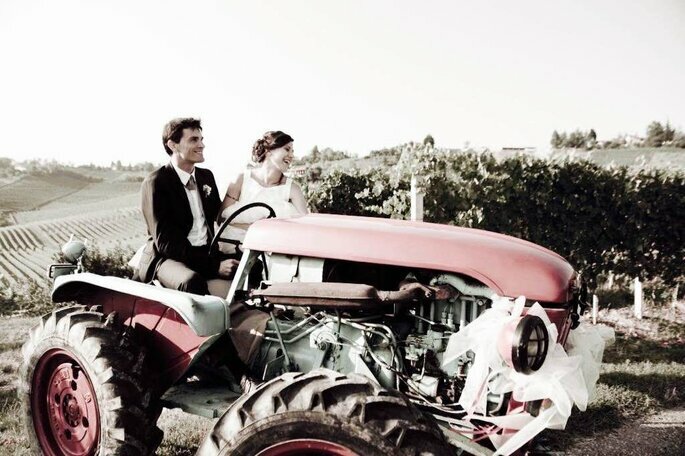 Planning to get married in a fascinating country like Italy, should be a wonderful experience for you and your future spouse. Therefore, it would be in your best interest to hire a wedding planner that is able to handle the organization and planning of your wedding. 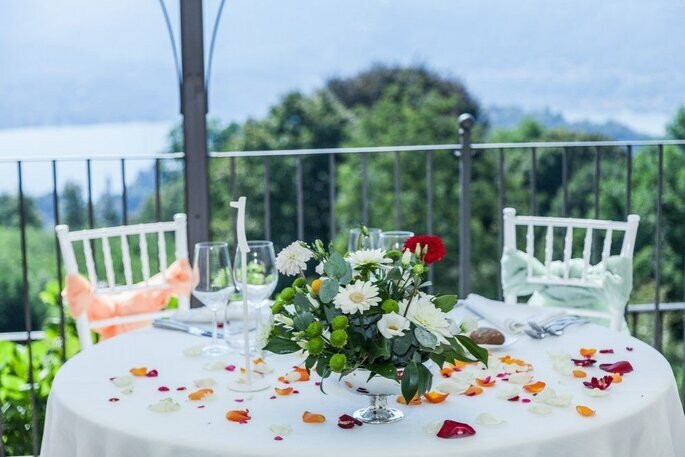 Not only will it help to alleviate stress, but your wedding planner will also be able to act as the translator between you and the hired Italian vendors. Thus, making for a smooth planning process. 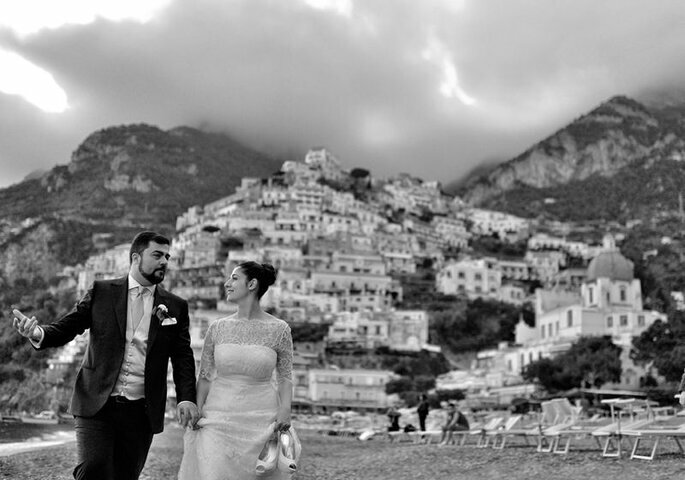 Below we have picked two of our favorite Italian wedding planning companies listed in alphabetical order. If you desire to wed in one of the most romantic countries in the world, then look no further! 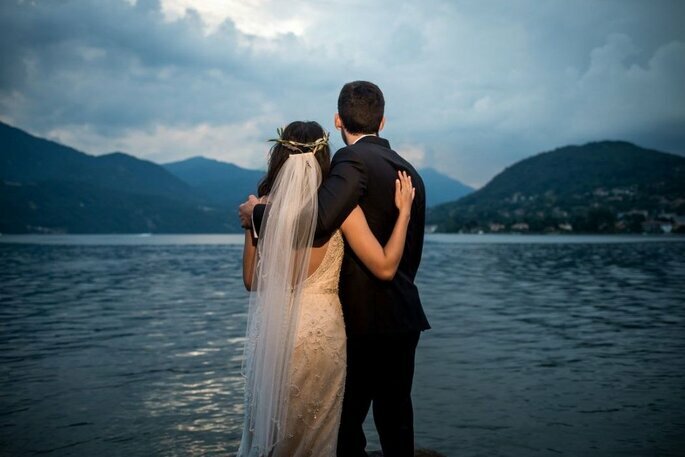 If you dream of a fairy tale wedding on Lake Orta, Lake Maggiore and Lake Como, trust the professionalism of Il Pavone Bianco. Composed of an international team with more than 10 years of experience, Il Pavone Bianco will be by your side every step of the way until the day of the event, leaving nothing to chance and respecting your needs and your personality. 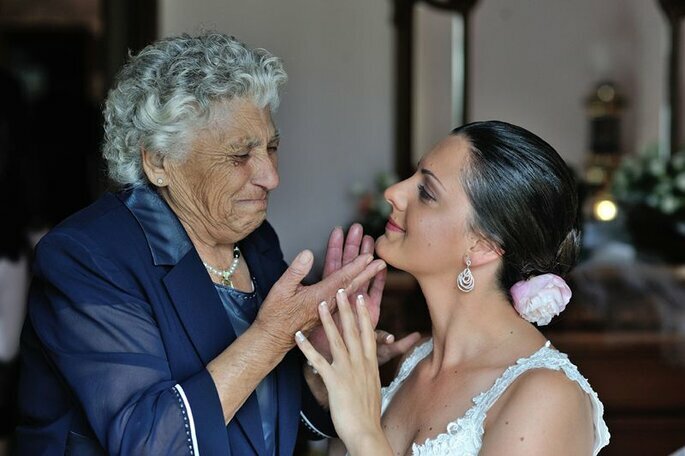 Il Pavone Bianco’s promise is that you can enjoy your big day in the company of your loved ones without having to worry about anything because they will take care of every detail. From management and advice regarding the location, custom-menu creations, floral arrangements, musical entertainment, accommodation, transportation, to make-up and hairstylists. 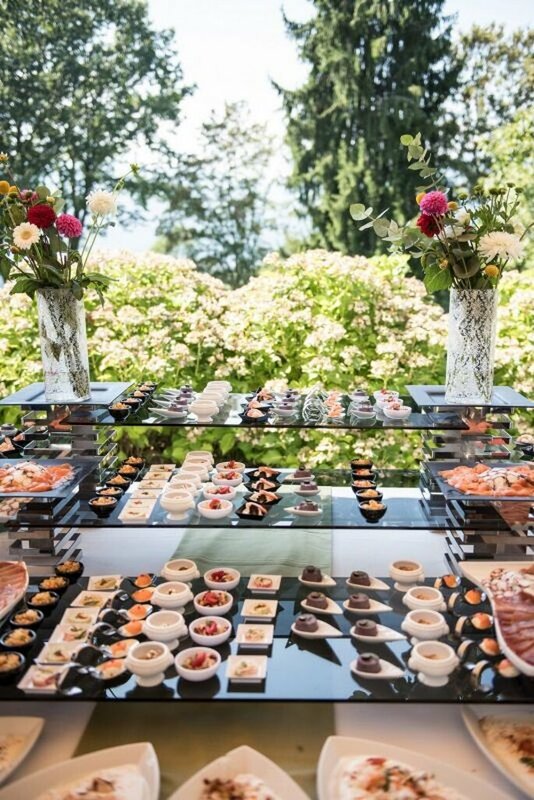 Every single detail that goes into executing a spectacular wedding day is handled by Il Pavone Bianco, without neglecting any link in the organizational chain. Every wedding deserves to be unique and memorable. Precisely for this reason, Il Pavone Bianco offer their customized services, created in accordance with your wishes. 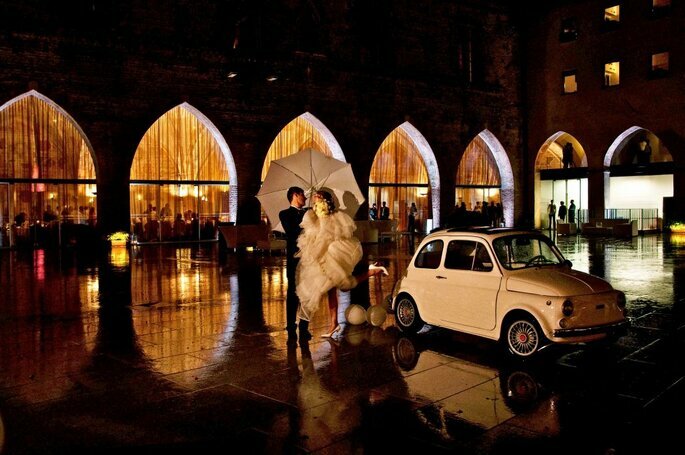 InTo Italy designs your perfect love event. Your experience will be unforgettable and the organization will be followed through to the smallest of details. Whatever your idea is, extravagant or minimalistic, you will be guided by industry experts who will help to fulfill your every desire! 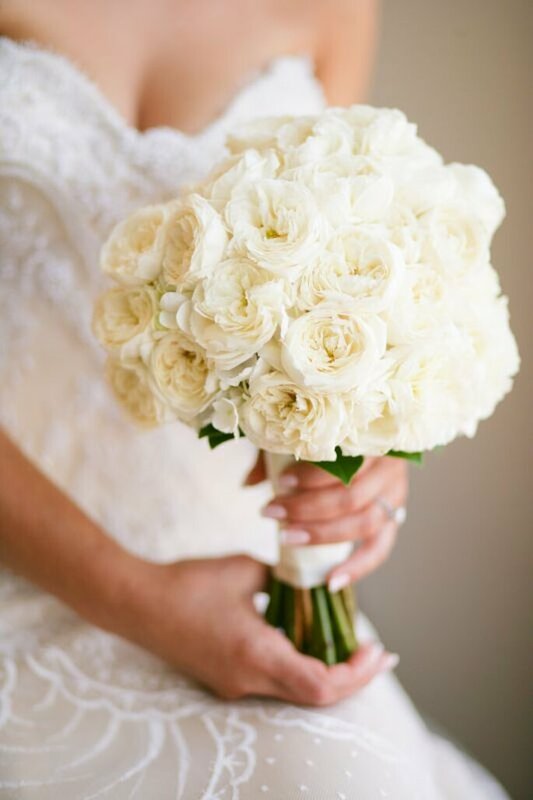 Organizing your wedding day is a big responsibility and there are so many aspects to coordinate that at times, you may feel confused and overwhelmed. 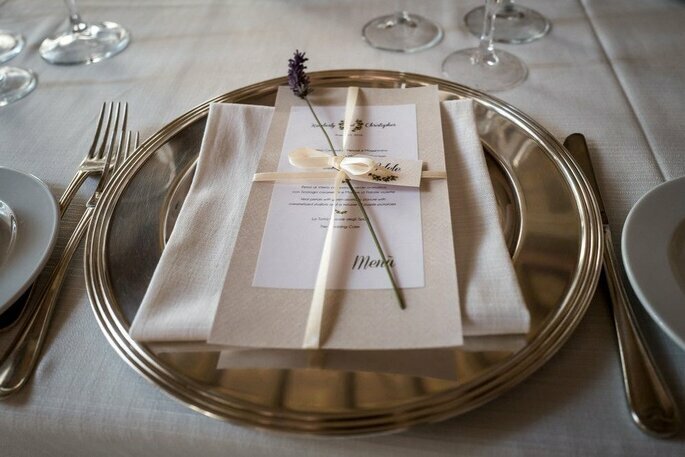 The services of InTo Italy Events are flexible and customizable. Their priority is to fulfill your wedding day dreams! 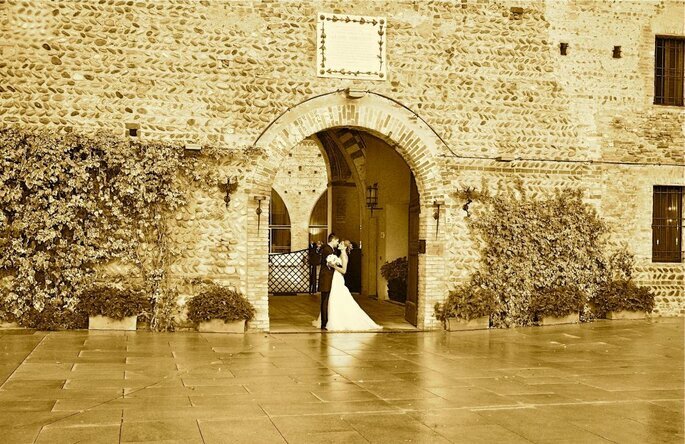 InTo Italy Events believes that your wedding planning process should be a time of happiness and enjoyment for you and your significant other. They understand how tedious it can be planning a wedding, much less a destination wedding! 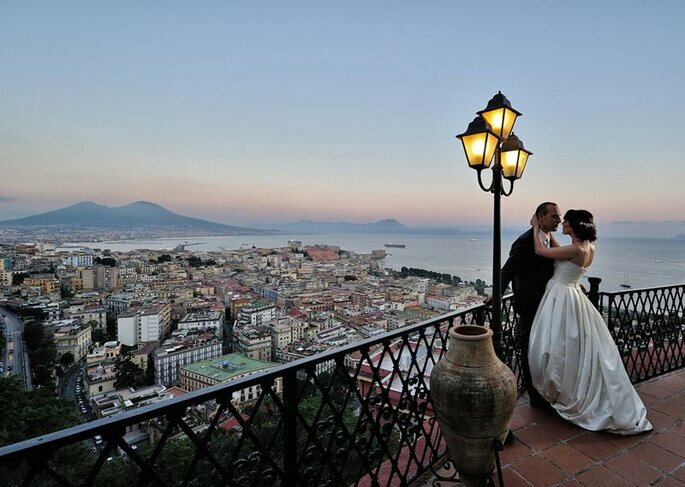 Therefore, save yourself the stress and allow a professional Italian wedding planning company to orchestrate your special day while you revel in the beauty of it all. No wedding is complete without a photographer. Especially if you are planning to get married in one of the most beautiful countries in the world! The word that best describes the work of Studio Petix is, spontaneity. 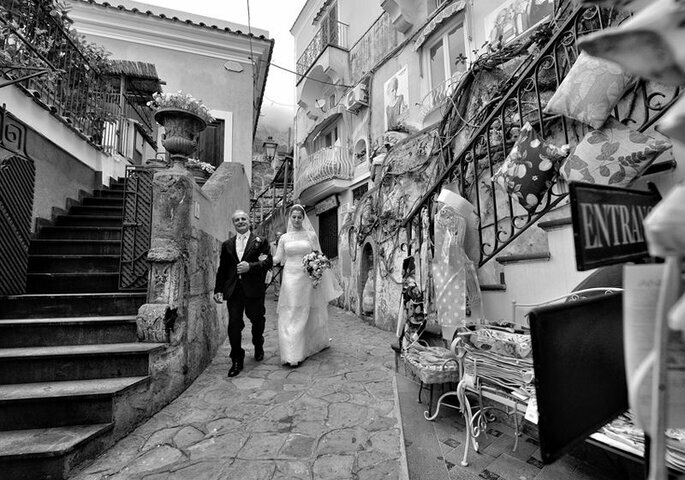 This photographic studio in San Giuseppe Vesuviano produces unique photo shoots that will certainly live up to all your expectations, resulting in an album depicting all your most beautiful and sincerest emotions. The chosen style is reportage; a story of the day that not only focuses on the couple, but also their loved ones surrounding them on their big day. Through a sequence of images, you will be able to be relive the most important moments of your special day; photos that you’ll treasure forever with joy and also a bit of nostalgia! 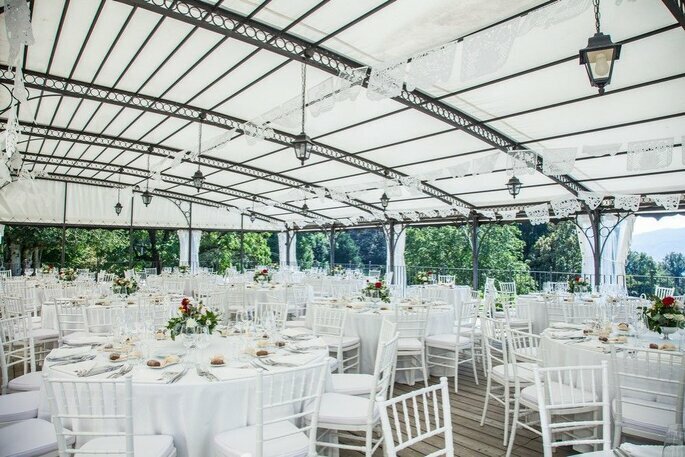 If you desire to have a one of a kind, Italian wedding, then consider hiring one of these wedding providers to fulfill that dream! 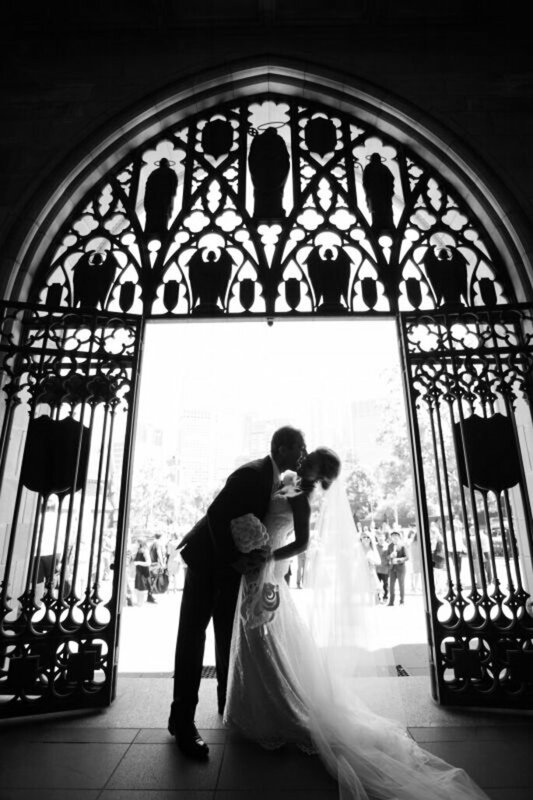 A wedding is a milestone in life that should be planned with excellence. 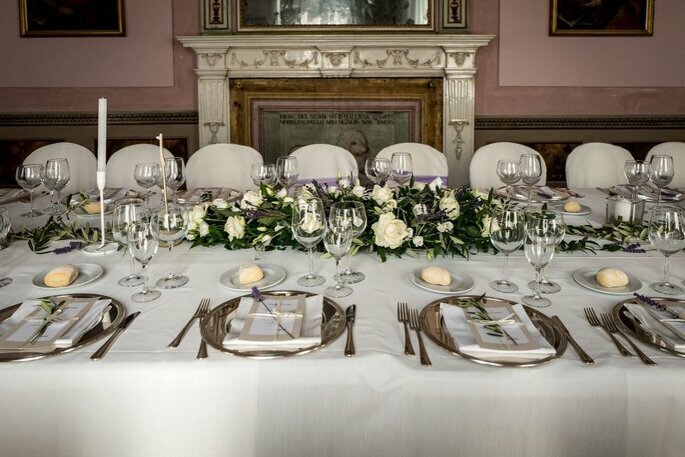 These companies mentioned in this article have an abundance of experience and are willing to assist you in carrying out a beautiful wedding day.